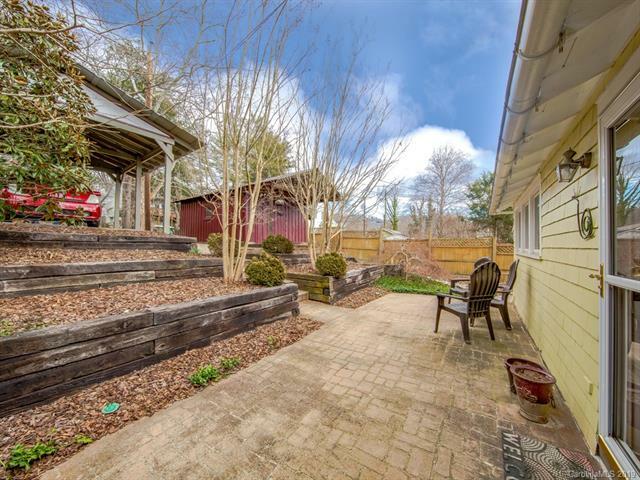 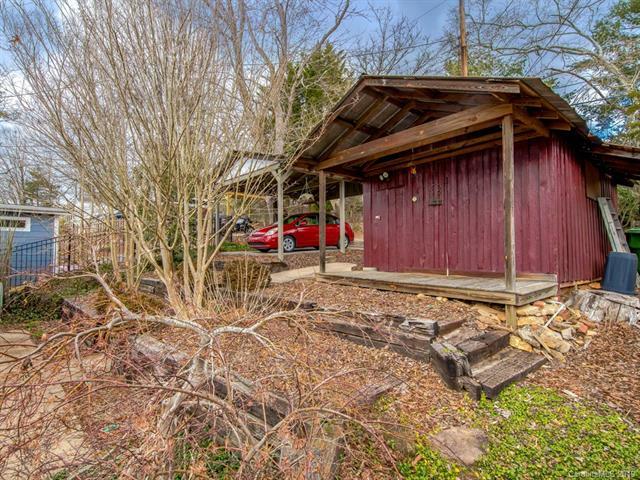 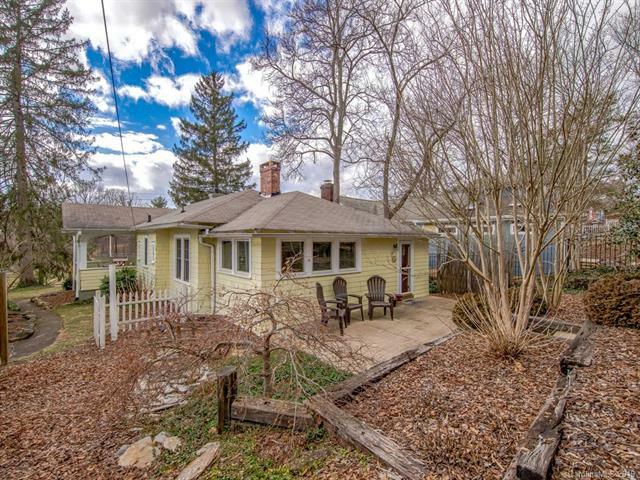 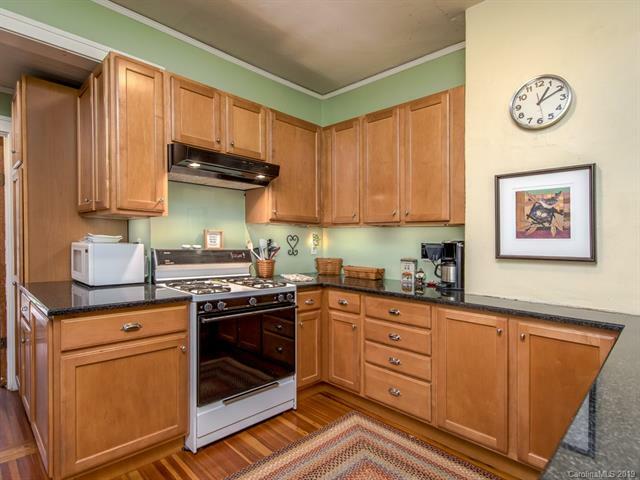 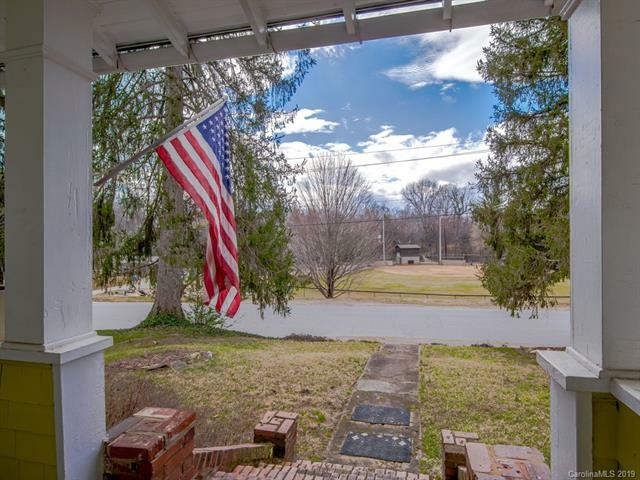 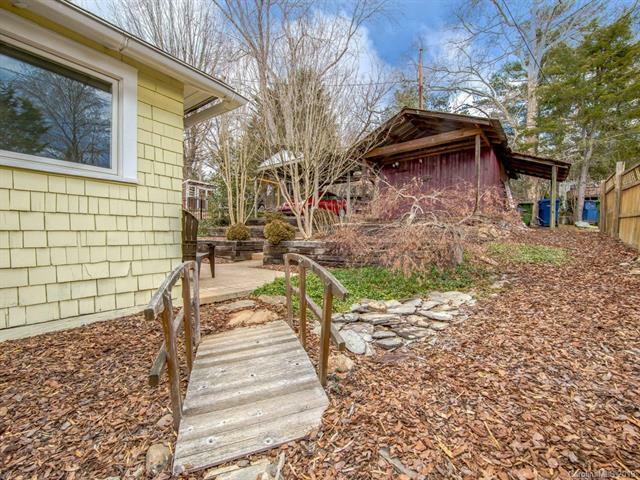 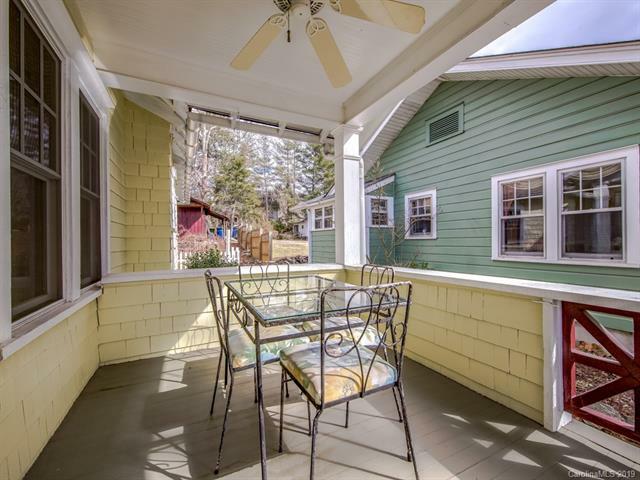 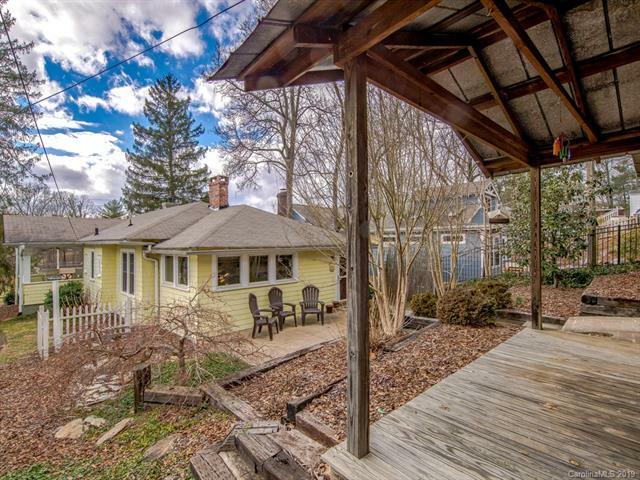 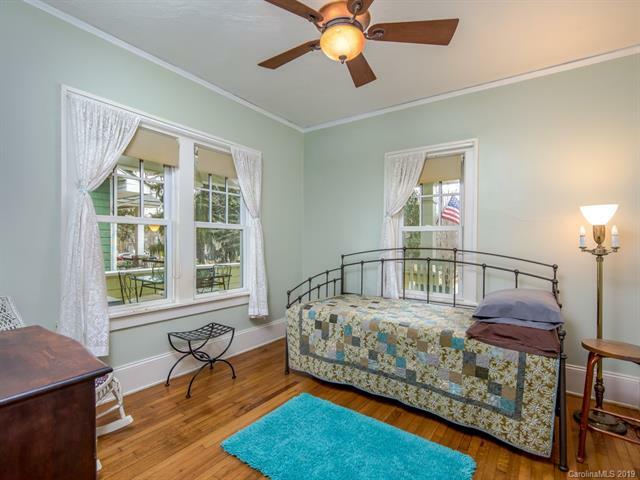 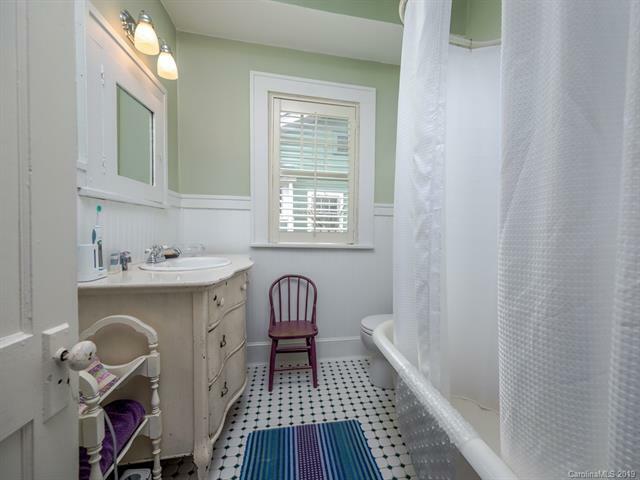 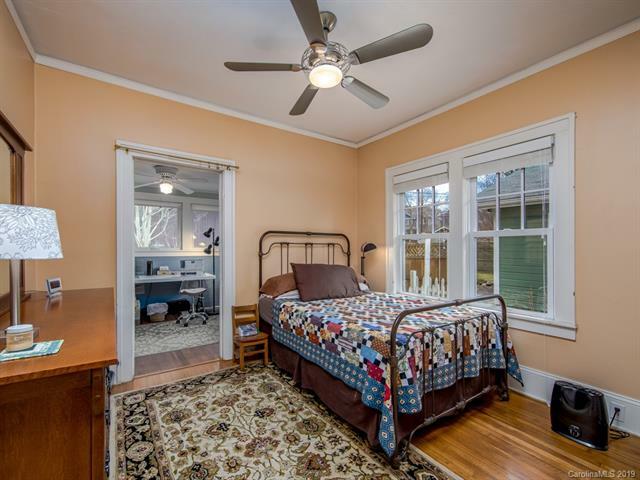 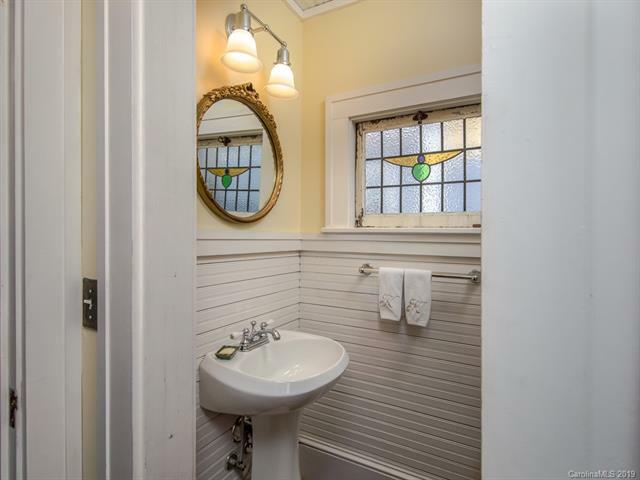 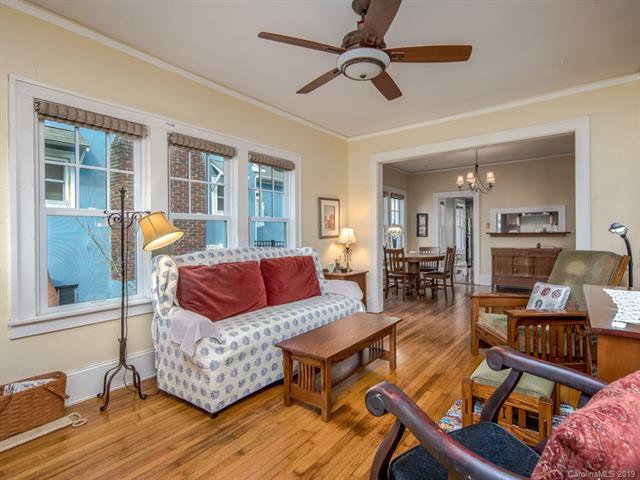 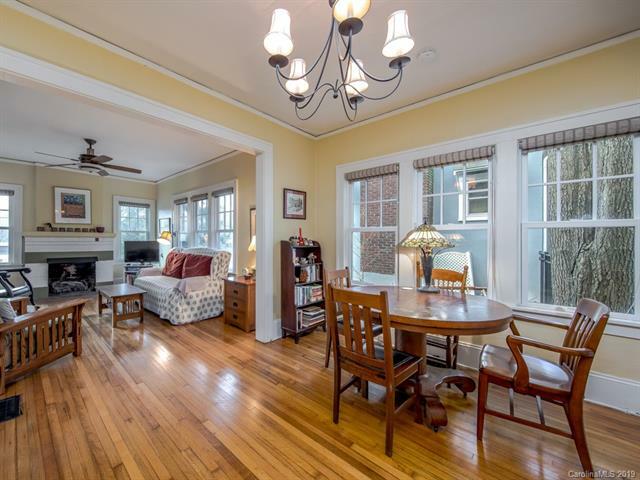 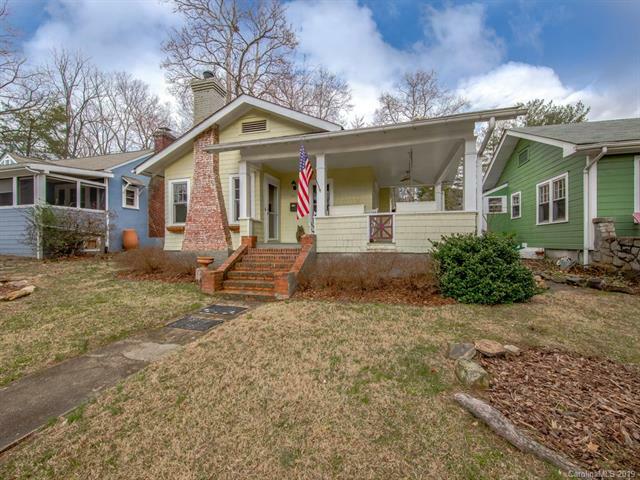 Adorable bungalow in walkable N. Asheville neighborhood - Norwood Park! 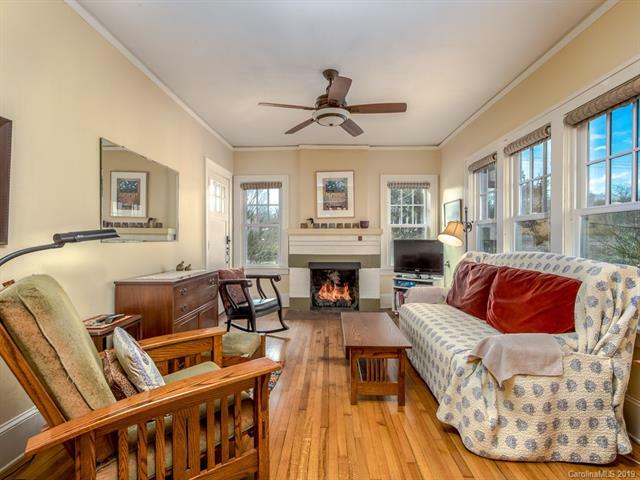 Character and charm abound in this light filled home. 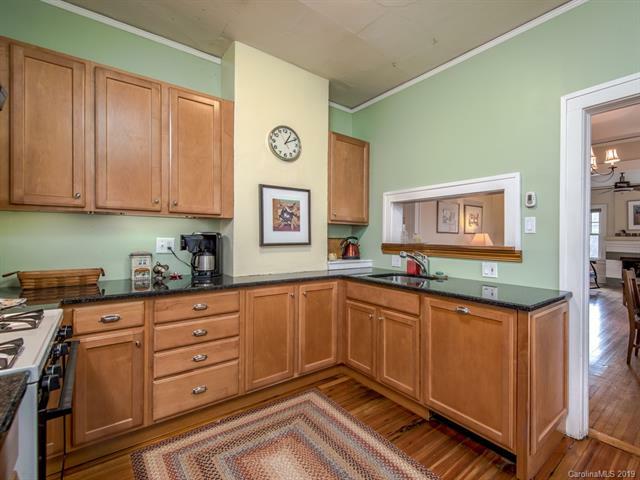 Updated kitchen has pass through, creating openness with dining and living. 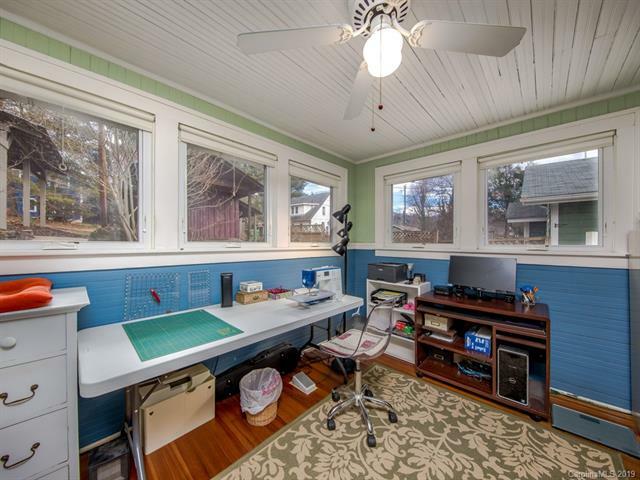 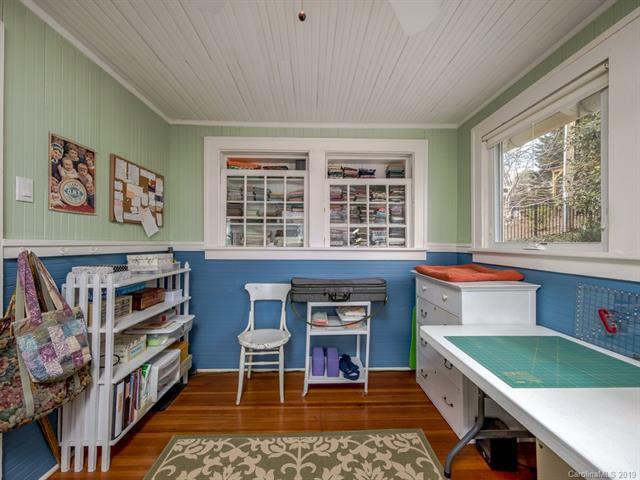 Large sunroom off back bedroom is perfect for office or craft room. 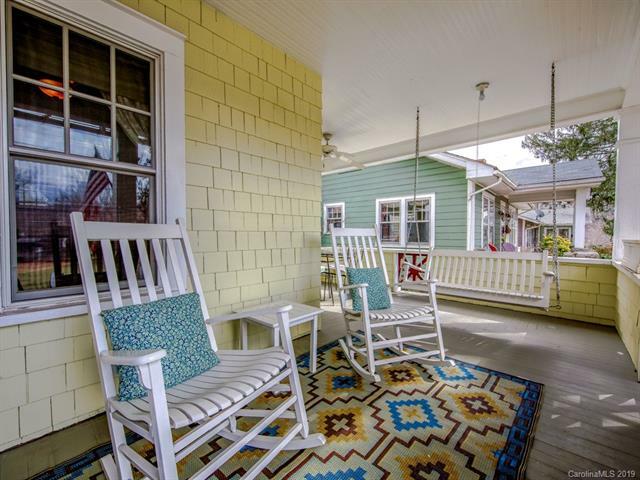 Relax outside on your wrap around porch or private back patio with tiered landscaping. 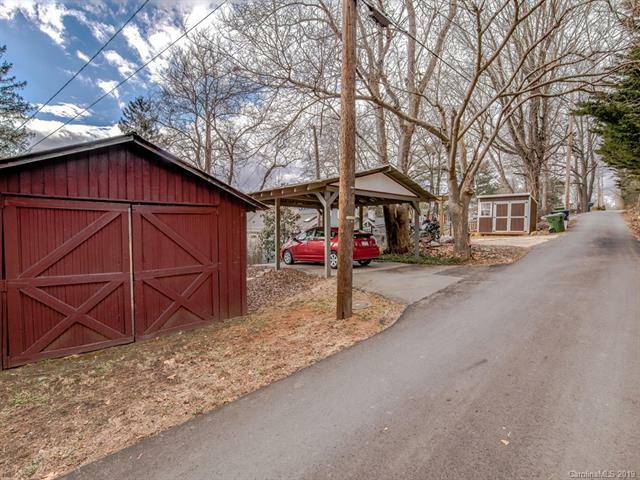 Plus, a carport and detached garage! 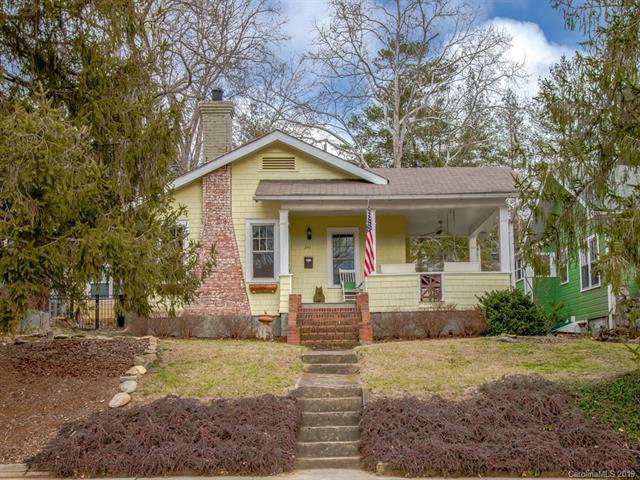 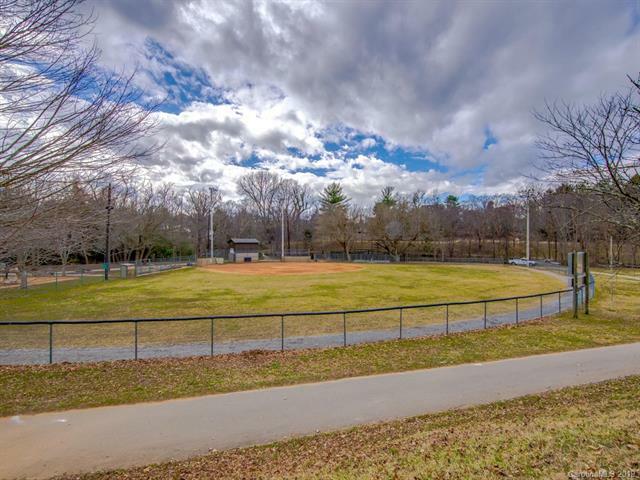 Located across from Weaver Park, and just minutes to amenities - this well maintained home is ready for you to move right in!